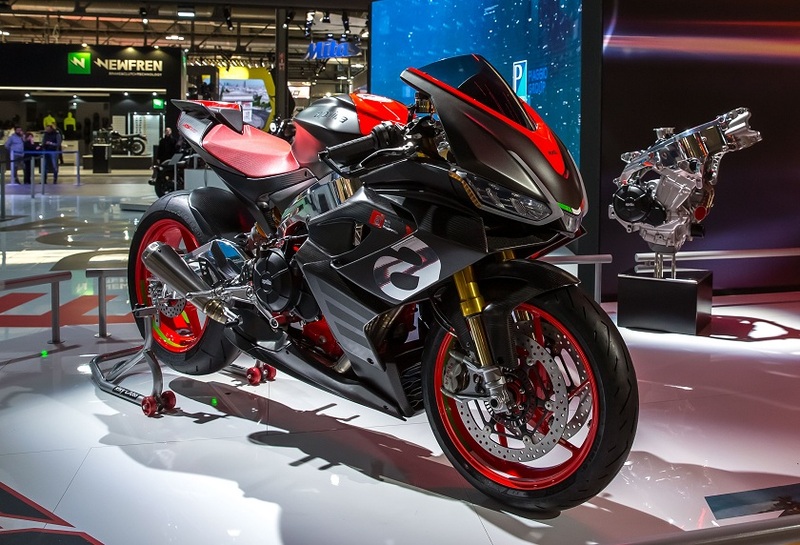 EICMA brings us a ton of joy every year with a wide range of exciting motorcycles and concepts. This year was no different and we saw some pretty exciting mean machines there. 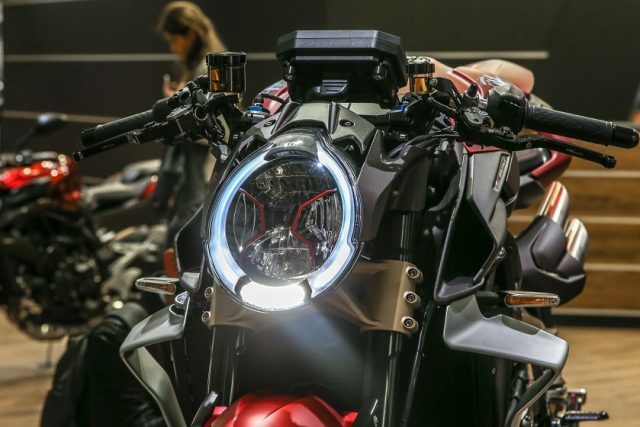 This year EICMA showed us a lot more sporty motorcycles. Some will certainly hit the Indian shores in coming days. 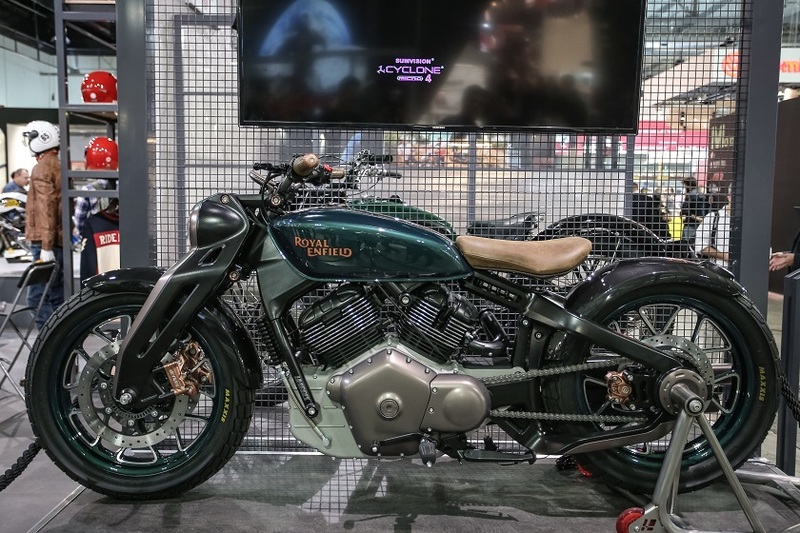 Here, in this article we take a close look at the motorcycles and concepts displayed at the EICMA 2018. 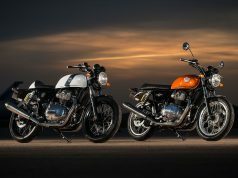 Royal Enfield KX Bobber concept is a design study concept showcased at the EICMA 2018 that grabbed everyone’s attention. This single-seater boasts large engine, LED headlamps and DRLs along with a typical blend between retro theme with modern looks. Also, it features alloy wheels, twin-stacked exhausts. 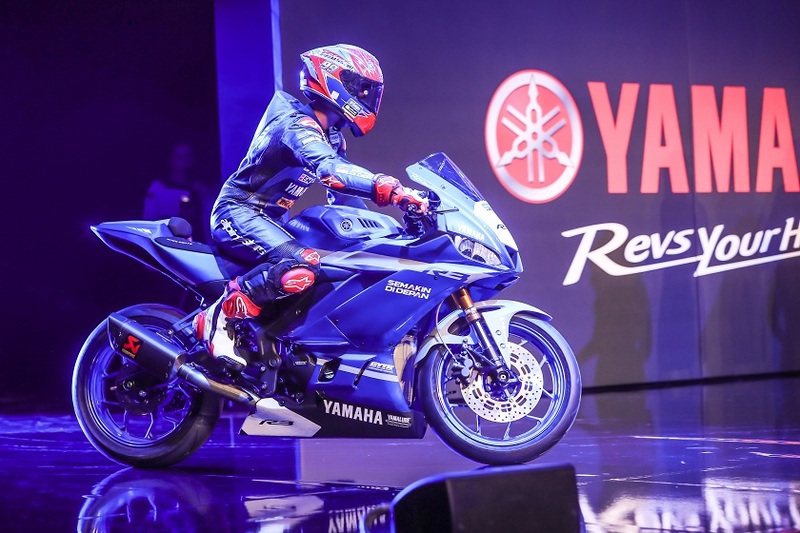 The 2019 Yamaha YZF-R3 gets all the updates we have been eagerly waiting for. 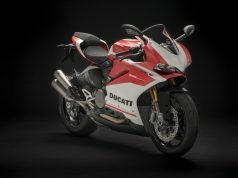 It comes with a R1 inspired design with LED headlamps, fully digital instrument cluster, updated front fairing and revised fuel tank along with a lowered seat. Expect the motorcycle to come to India sometime by mid-2019. 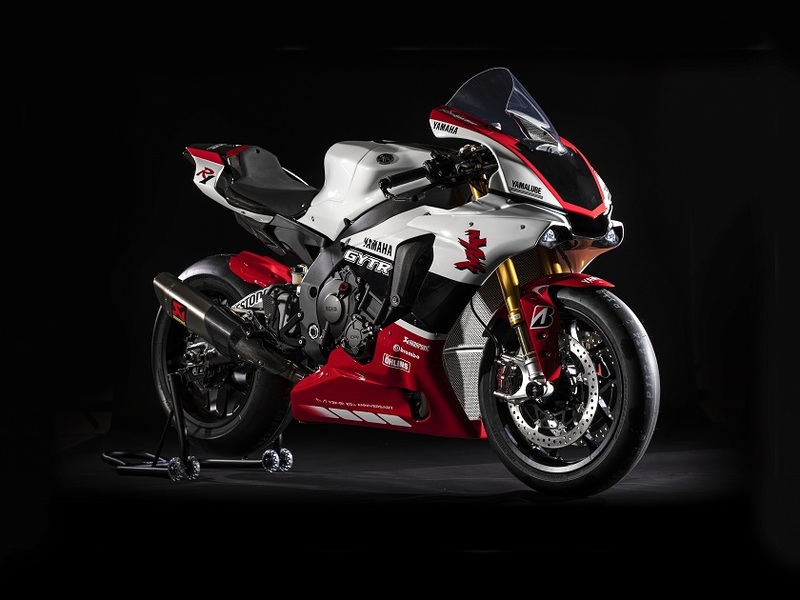 This bike appears like a dream machine with the typical track focused red and white contrast colour theme, full fairing, LED headlamps, large visor, chunky fuel tank etc. 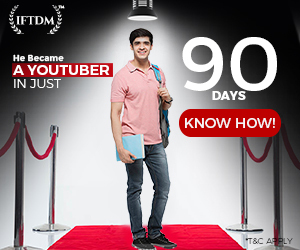 It runs on black alloy wheels wrapped with meaty rubbers. 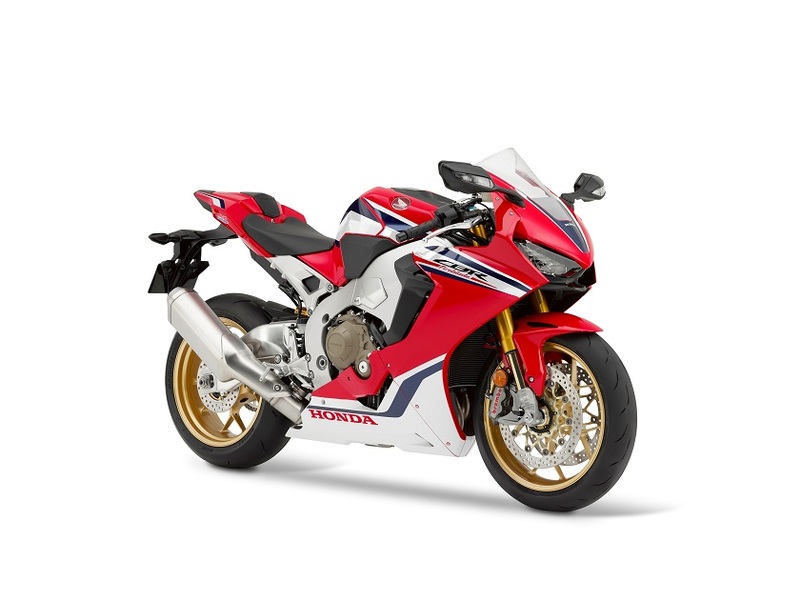 Honda took the game one notch up with the fully faired high performance bike CBR 650R. It comes with a track focused full fairing infusing the aerodynamic efficiency. The typical red and white colour theme add zing to the bike. It churns out 94 bhp of massive power. 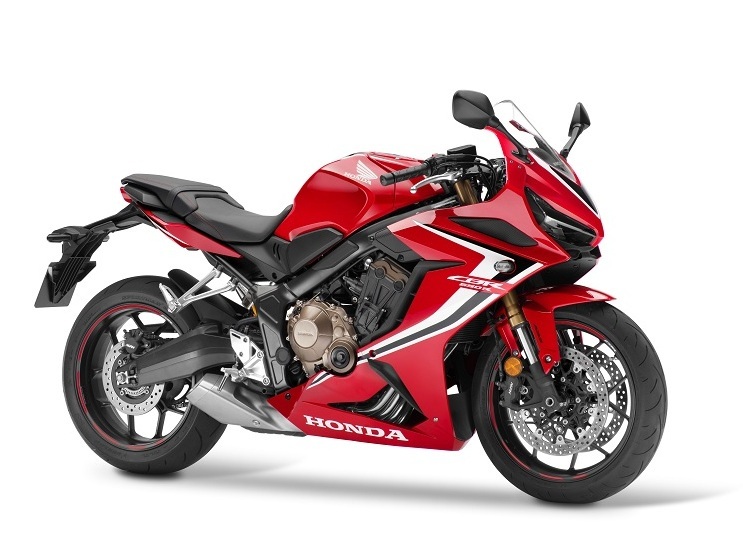 The 2019 Honda CBR 1000RR comes with a completely updated look thanks to the LED headlights, LCD instrument cluster, tapered handlebars etc. This litre-class supersport bike comes with a sharp and edgy appealing look. We hope to see this bike being launched here next year. Aprilia Concept RS 660 is exactly that bike, what the sportsbike world needs. A sharp fully faired, made of carbon fibre bike, this appears ready to hit and burn the track with sheer speed. The LED headlamps, sculpted fairing, black paint theme with contrasting red accents at various places ad zing to the bike. 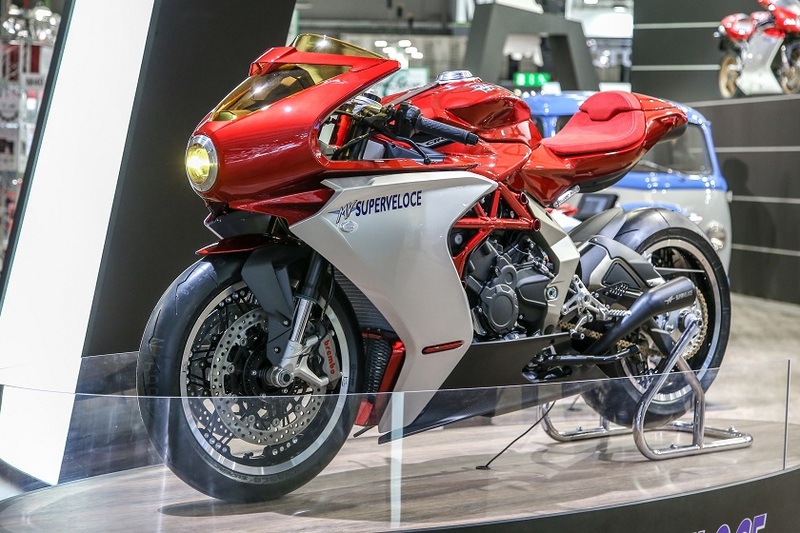 MV Agusta Superveloce 800 comes blending the typical retro steampunk styling with modern design elements. 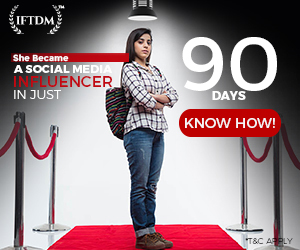 The brand is known for making some exquisite machine on two wheels and this one too is same. Showcased at the EICMA 2018, the bike shares its chassis with Brutale 800. 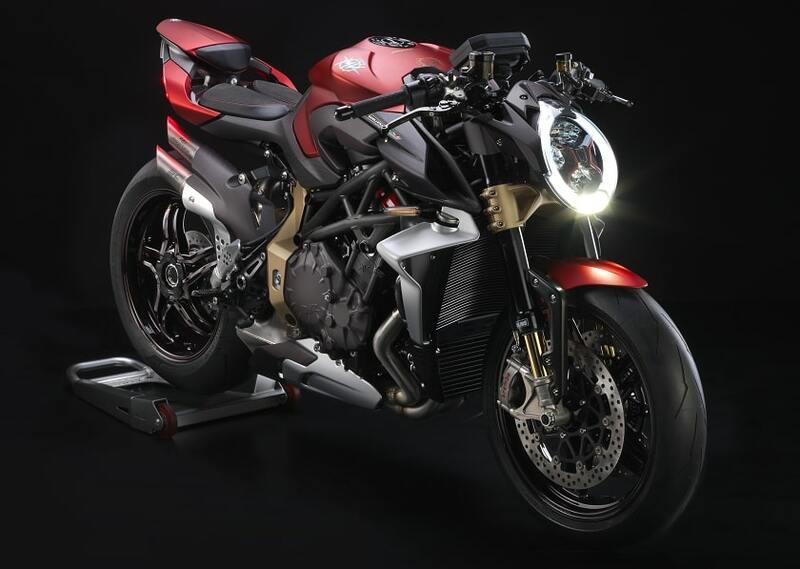 The MV Agusta Brutale 1000 Series Oro is a bike with 212 bhp of peak power and 300 kmph top speed capability. 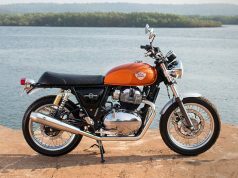 The bike is capable of winning hearts with its sheer masculine design and power packed performance. 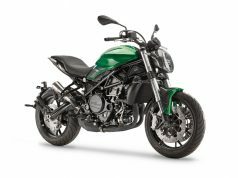 This is the naked version of Kawasaki Ninja 400 and it looks absolutely gorgeous. 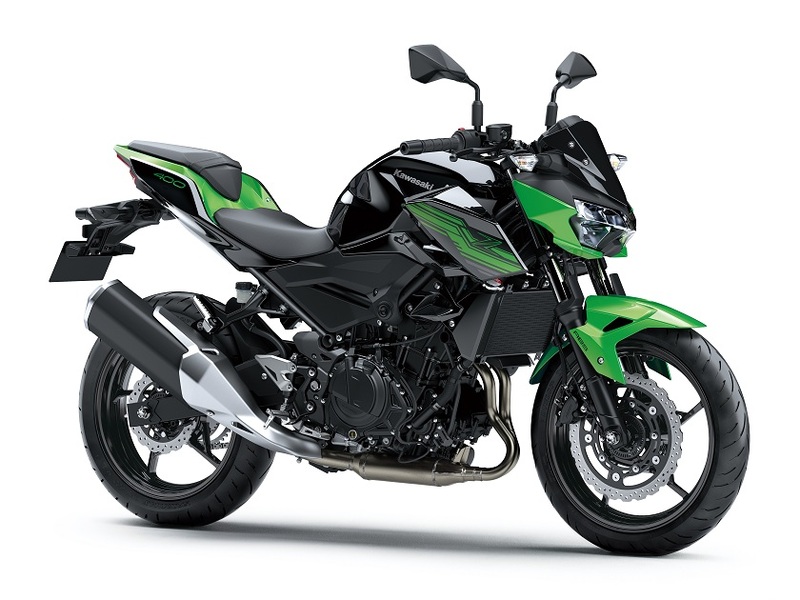 The bike appears very stylish and appealing in its green and black colour theme. 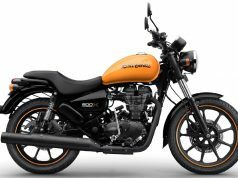 This bike is set to replace the Z300 globally and it will compete with KTM 390 Duke and Yamaha MT-03. 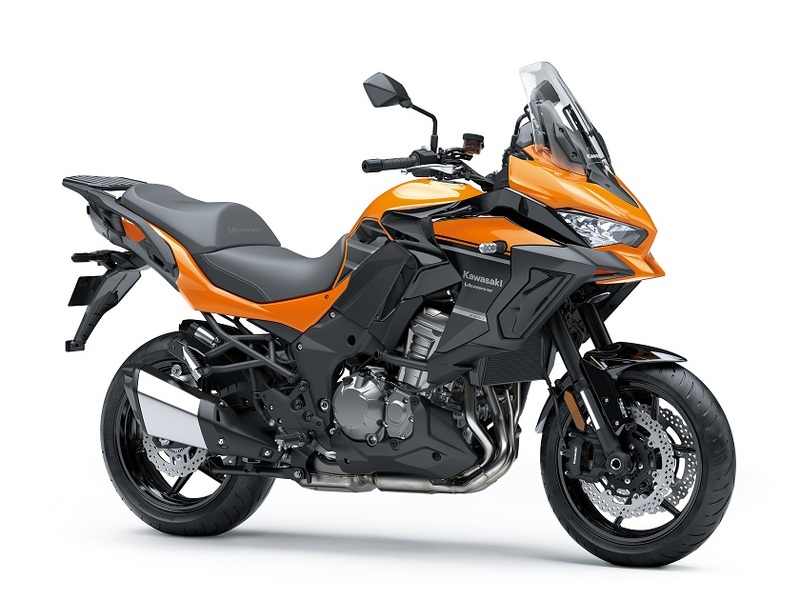 Kawasaki Versys 1000 comes with a complete new look and much more aggressiveness. 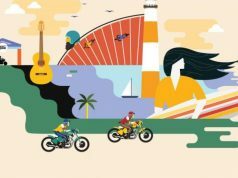 The adventure bike has received a wide range of updates compared to the previous model. 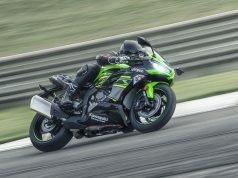 Apart from an updated design, the bike appears loaded with host of advanced technologies. 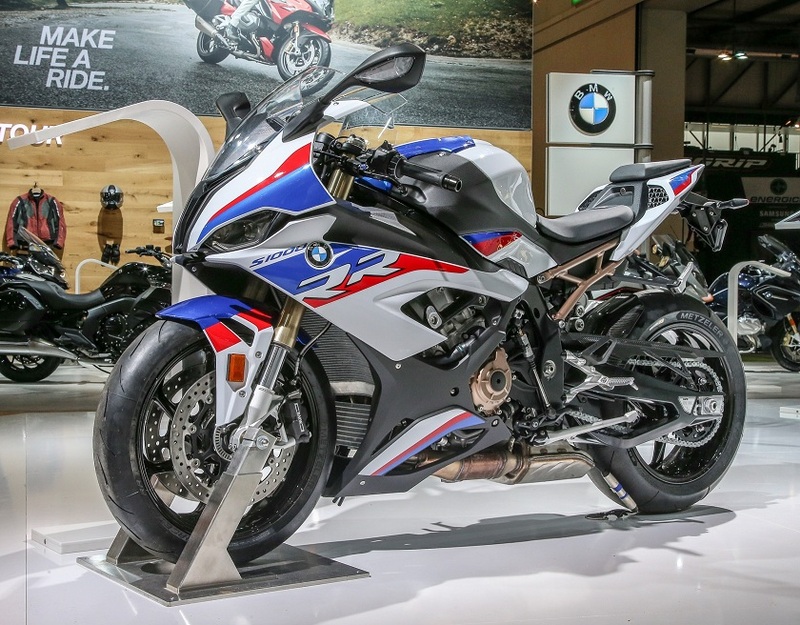 The 2019 BMW S1000RR made its world debut at the EICMA 2018 in Milan. The supersport bike appears ready to hit the track and win hearts with sheer performance. As BMW Motorrad claims, the bike comes with more power and less weight ensuring greater performance. 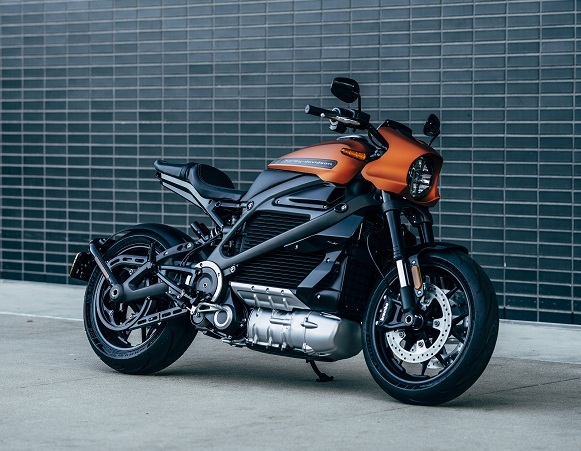 Harley Davidson has been very ambitious about electric mobility and the brand showcased Livewire electric motorcycle concept. 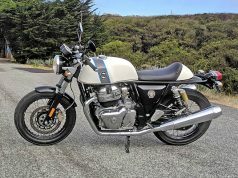 What’s interesting is, the American motorcycle manufacturer is planning to go for production with this model.